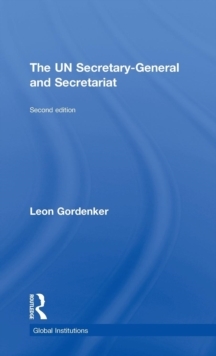 The new edition of this accessible introduction to the important role of the United Nations Secretary-General continues to offer a keen insight into the United Nations - the Secretariat and its head, the Secretary-General, summing up the history, structure, strengths and weaknesses, and continuing operations of an ever-present global institution. Behind the public face of the Secretary-General, Ban Ki-moon and his predecessors, an active corps of officials and advisers face ceaseless pressures and challenges. This clear and concise introduction examines both the solid and substantive work of the UN's permanent staff and the role of the Secretary-General in policy development. 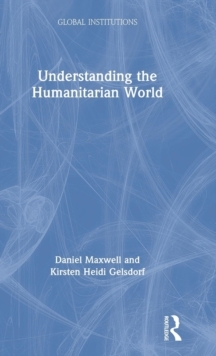 The 2nd edition has been thoroughly revised and updated to reflect:the retirement of Kofi Annan and the appointment of Ban Ki-moon as the new UN Secretary Generalthe withdrawal of John Bolton as permanent representative of the United States and the consequent softening of the approach of his government to the UNdevelopments in the global economy and international security dilemmas the change of administration in the United States. 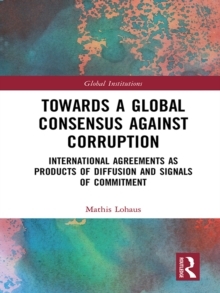 Written by a recognized authority on the subject, this book continues to be the ideal interpretative introduction for students of the UN, international organizations and global governance.